Kenya AA is generally regarded as the most popular of the African coffees and is typically grown on the sides of mountains, such as Mt. Kenya, at an elevation of 4,200 to 6,800 feet. 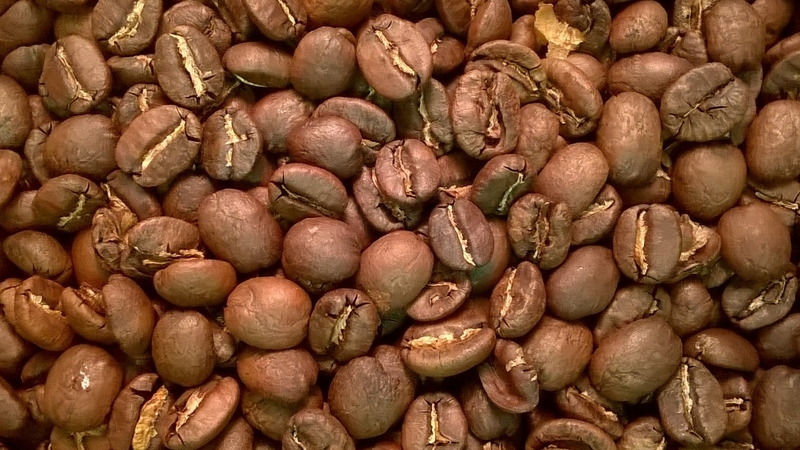 The AA signifies the best grade from Kenya, where coffee is graded by bean size. Kenya AA has full body, delicate acidity and a smooth winey flavor.